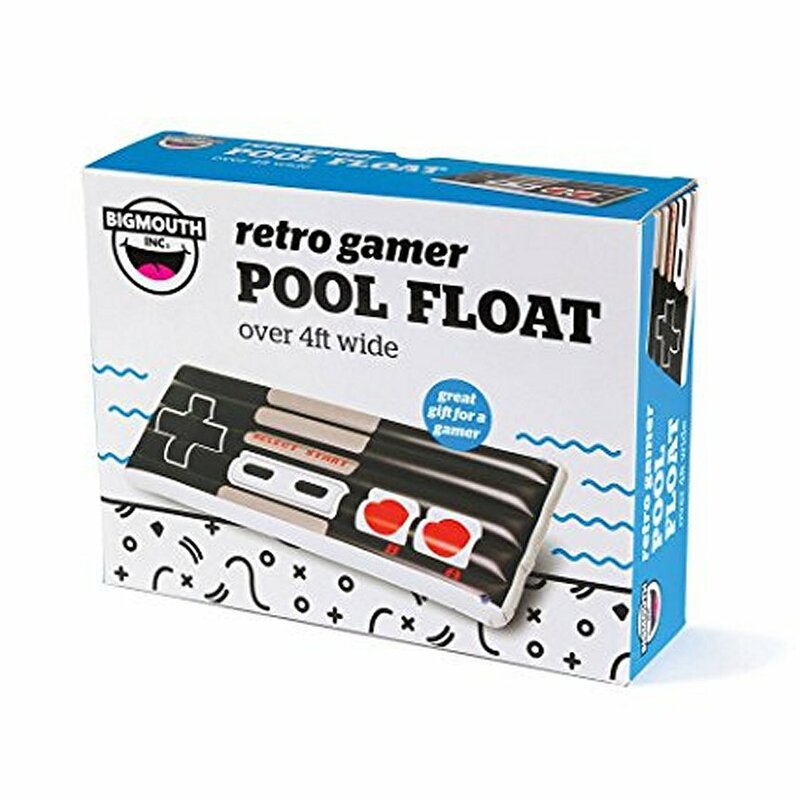 nesm009 - The BigMouth Inc Retro Gamer Pool Float is THE ORIGINAL retro gamer pool float designed and created by BigMouth Inc., with thousands sold since its launch. At over 4' long this float is truly a giant! Made of high quality, durable multi-color vinyl and includes a patch kit. The versatile Nintendo Pool Float is designed for ultimate comfort and relaxation on the water. The Nintendo floating raft has an ergonomic construct, with nice bright Nintendo colors. Speed valve provides fast inflation and deflation. Get 2 Nintendo Controller Inflatables Pool Float Rafts and play pool games against a friend.